You Should Understand Why OpenStack Based Cloud Server i.e. a Web hosting or Public Cloud Service Provider is Superior Over a Closed Sourced Provider. DigitalOcean, for example will offer instances at very low cost. But, at the time publication of this article, actually there are many catches. In this small article – Why You Need an OpenStack Based Cloud Server – basically we want to point, when OpenStack is a hype for you and when OpenStack is a need. You must understand the basics. 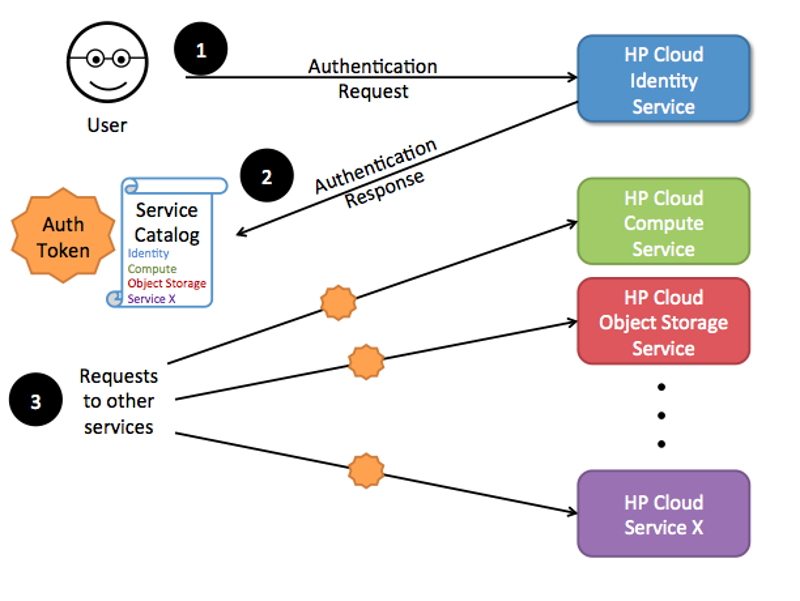 When we are using Public Cloud Services by HP Cloud or Rackspace – we are using OpenStack as client. This becoming client is actually cost saving than running own OpenStack instance. There is OpenStack Swift object Storage, DNS, Networking – Swift will be connected to Akamai or other good CDN, DNS will also get connected to some DNS service, networking is always managed by a web host. Basically, if we use the CDN or DNS service directly from Akamai, the recurring cost gets hugely increased without any huge benefit. A shared account is better option. DigitalOcean is not built on OpenStack. If they use OpenStack, their charge will get increased like the others. DNS, CDN are not exactly connected. Today, they are part of a standard web hosting package. If your need is a $5 server, DigitalOcean is great for you – it is definitely few hundred times better option than Hostgator. It does not matter whether Hostgator shared hosting is based on OpenStack or not – you are using cPanel’s features then not those of OpenStack. The basic question is that, when need is of very less; why not use the free Heroku or OpenShift PaaS. May be naked domain pointing becoming the major issue. 11 points are possibly less, but for the most busy websites; OpenStack in our opinion is honestly easy to use. These are basic reasons why PayPal like giants are moving towards OpenStack. OpenStack is a money saver, when you are comparing with a software suit of VMware. OpenStack is costly when you want a closed source cheaper service like DigitalOcean for smaller need. In the former, the vendor usually have a clear service catalogue. Palo Alto, CA, 94304 United States. The same is used for educational purpose on this webpage. This article does not represent the said company or their view. This Article Has Been Shared 3838 Times! Rackspace Deployment Services Early Access Video Guide Shows How to Setup Rackspace Cloud Server, Load Balancers, Cloud Database in easy clicks from GUI. Cite this article as: Abhishek Ghosh, "Why You Need an OpenStack Based Cloud Server," in The Customize Windows, April 17, 2015, April 23, 2019, https://thecustomizewindows.com/2015/04/why-you-need-an-openstack-based-cloud-server/.